When someone close to us passes, we look for ways to honour and remember them. A common way of doing this is by sending a floral tribute to this persons loved ones, so they know that you are thinking of them and their dearly departed. 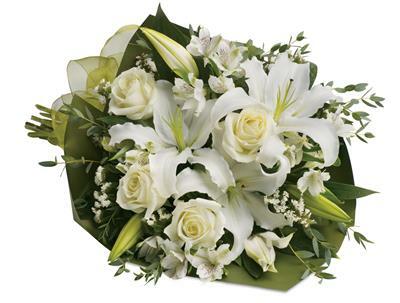 Beerwah Flowers & Gifts designs, creates and hand-delivers sympathy flowers to locations throughout Beerwah, including to both residences and funeral services. Let Beerwah Flowers & Gifts take care of your floral needs during this time, and we will handle your flowers with the dignity and respect they deserve.